We live in an age where guilt is more often encouraged then pride, where we are encouraged to dwell upon our 'negative' points and habits. 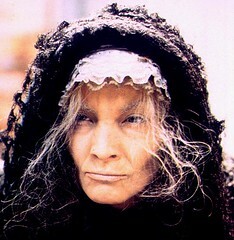 This is not the way of the Witch. 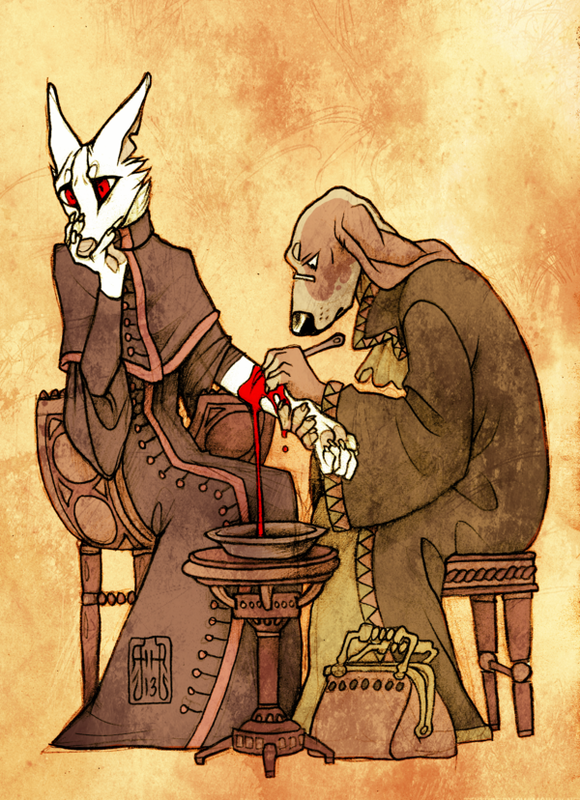 As Witches we must learn to be as honest about our plus points as society would like us to be about our minuses. Oestre, Easter, the Spring Equinox, Vernal (Spring) Equinox, Alban Eiler (Caledonii). 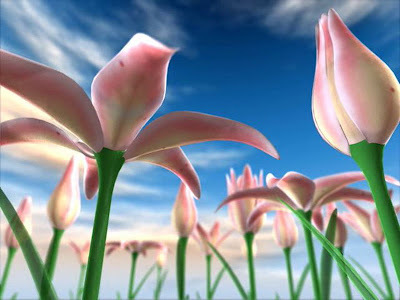 The main points of Oestara are those of balance and of spring. This ritual is best performed outdoors. 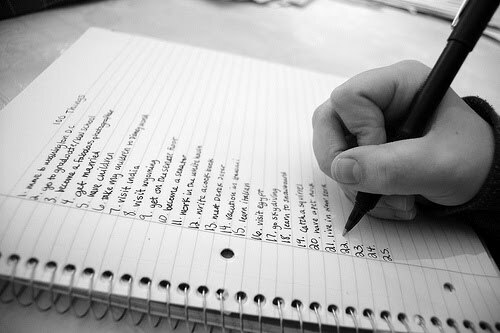 In advance you will need to collect a small handful of old leaves and write on each something that you would like to be rid of. 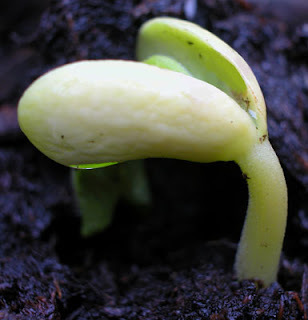 Also take a small number of seeds or seedlings (if these seedlings come from the seeds you planted at Imbolg, so much the better), one for each new thing that you wish to attain. For this ritual, you'll want to decorate your altar with symbols of the season. 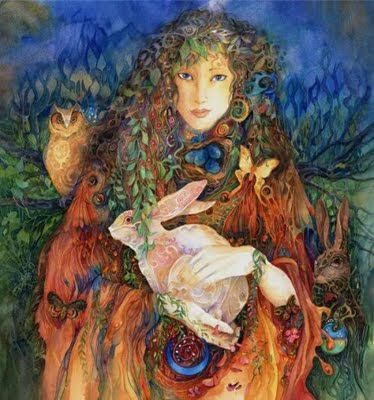 Think about all the colors you see in nature at this time of year -- bright daffodils, crocuses, plump tulips, green shoots -- and incorporate them into your altar. This is also a time of fertility in the natural world -- the egg is the perfect representation of this aspect of the season. 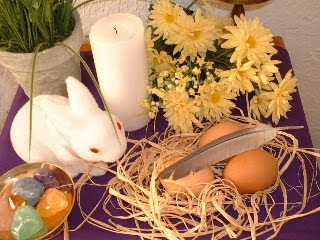 Symbols of young animals such as lambs, chicks, and calves are also great altar adornments for Ostara. 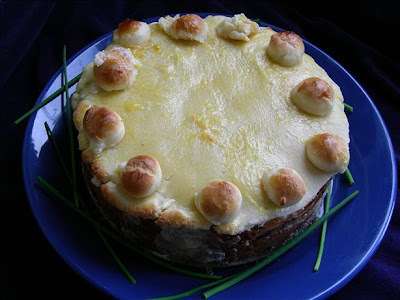 A wonderful spiced and fruited cake which heralds the advent of Spring, simnel cake has a fascinating cultural heritage with roots that stretch back to the Romans and Athenians. In Britain, known as the Shrewsbury Simnel, it is simply made using white flour, fragrant spices and is generously studded with dried fruits and pungent peel. Like a Christmas cake, it is covered with pale sweet almond paste. The decoration is plain - twelve little balls of smooth paste. A specially baked simnel cake is a wonderful gift to take to your mother for Matronalia, Mother's Day, or Mothering Sunday Tea Time. Decorate it with crystalised flowers and tie some yellow ribbon around the side. 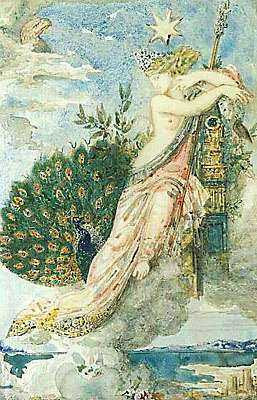 Let us sing now of Hera, the women's goddess. she who rules from her throne of gold. daughter of that most ancient of goddesses. The Romany philosophy is that depression attracts depression like a vibration. To ward it off play happy music or mix with happy people. Alternatively, walk to a hilltop to literally rise above your problem. Looking down on roads, cars, houses, and people makes them appear in better perspective. A Storm moon is, according to weather folklore, the moon which occurs in March during shifting weather patterns in the northern hemisphere. 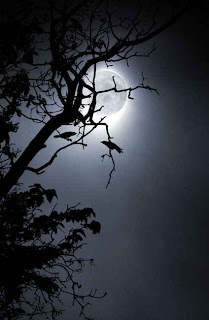 It is also called seed moon, moon of winds, crow moon, moon of the snow-blind, and Full Worm Moon.